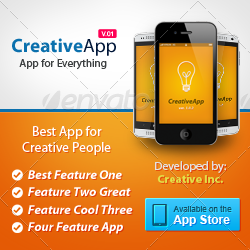 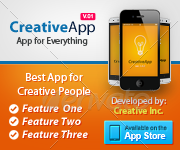 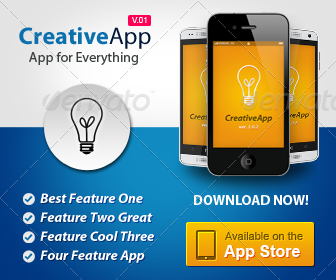 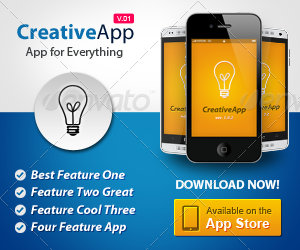 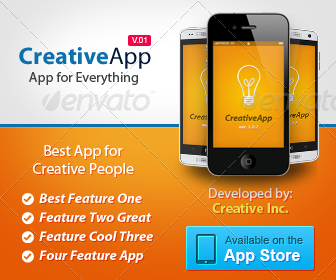 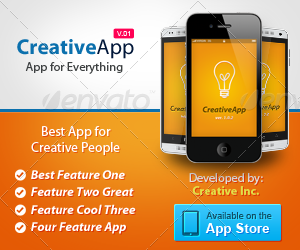 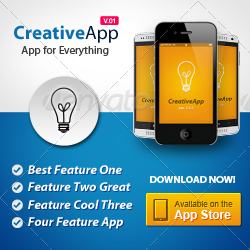 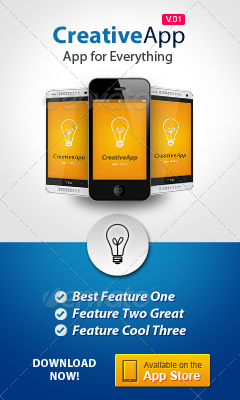 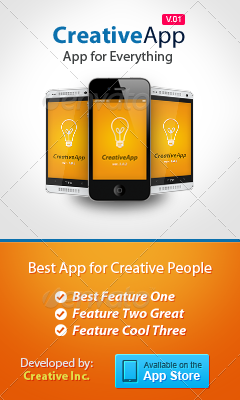 Mobile App Banner ad Set. 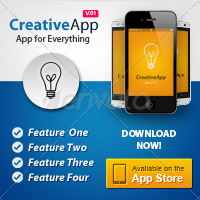 Support for Google Adword Desktop and Mobile ads, Facebook ads, etc. 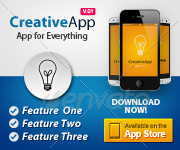 Total 36 PSD files in pack. 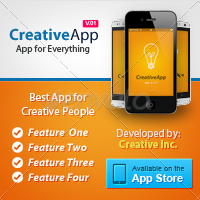 Dont forget to give five stars if you like this item.